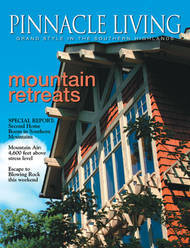 Mountain living is becoming one of the most popular segments of the housing industry. 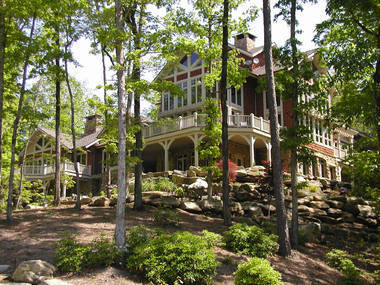 People are naturally drawn to the unparalleled vistas, tranquility and a return to nature. Many are eager to have a chance to own a part of the magic emanating from the rolling hills of the Blue Ridge Mountains of North Carolina, South Carolina, West Virginia, and Tennessee to the vast stretches of the Colorado Rockies. This is in by no small part fueled by the "Boomer" generation seeking to find relaxation in the highlands where one can find the best of the world's natural beauty often combined with the luxury of resort living. These are often second or even third homes intended as investments to enjoy, but many are deciding to make the mountains a full-time experience and want to build their permanent residence where every day is like a vacation. 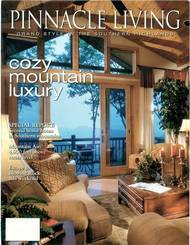 When you get right down to the reason anyone wants to build in the mountains, it comes down to one thing...lifestyle. 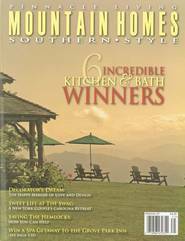 New South Classics is proud to feature Mountain Living Classics as part of its "American Heritage Collection" in response to this demand for mountain house plans. 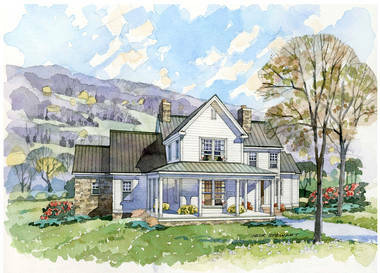 Our house plans draw inspiration from award winning New South Design custom homes. 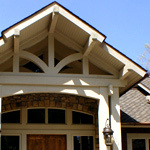 The rustic beauty of our houses reflect the look of lodges found in many of the National Parks that are considered among America's greatest treasures and a major part of our cultural heritage. 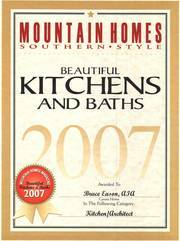 The great Western "wilderness" lodges we find among the snowy slopes are solid reminders of our Nation's history and stand for a tradition of mountain living unlike anything since. 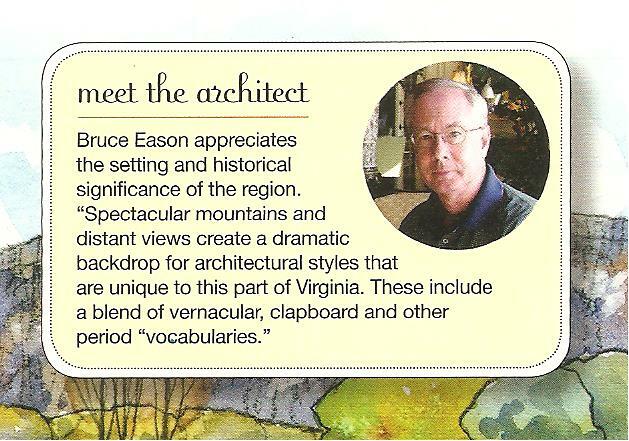 The home featured here and in the SLIDE SHOW is a custom design that inspired the Classics Collection of mountain plans. 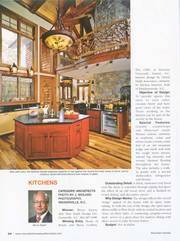 It was selected as a Pinnacle Living, Mountain Homes Southern Style Magazine 2007, Annual Kitchen Design Contest winner. It's rustic styling blended with state of the art cooking and preparation areas were enhanced by careful layout design and subtle combination of materials, rich colors and textures that embraced the mountain setting. 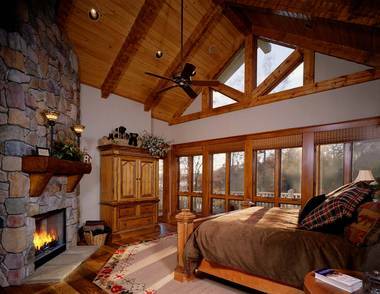 The architectural tradition and stylistic roots of the vast array of mountain lodges stems from the English Arts and Crafts movement of the Adirondacks. 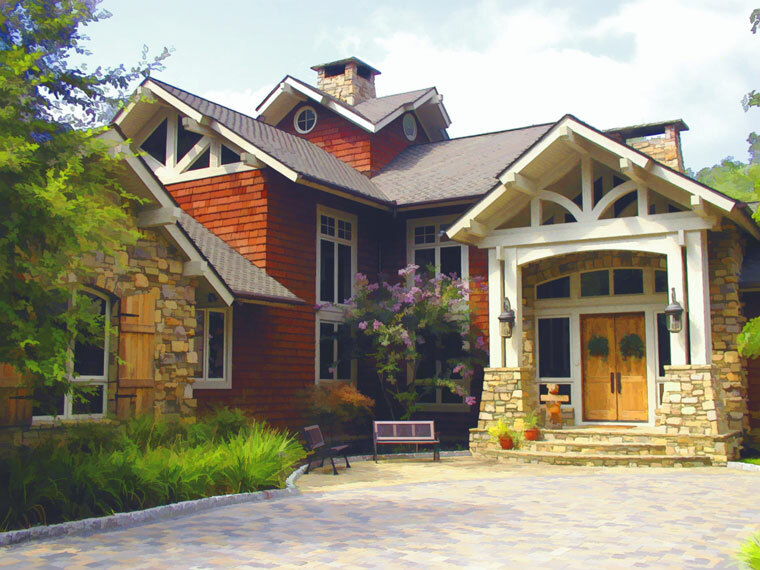 These spartan, utilitarian, hand-crafted homes and furnishings emanated from the Prairie, and Mission shingle style blended with European chalet influence. 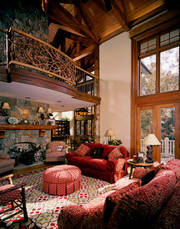 The result was truly American and a major part of our residential American Heritage. 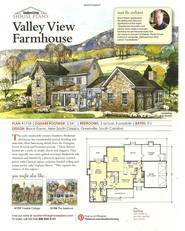 If the sound of falling water and vast vistas of rolling hills away from the hustle and bustle of everyday life appeal to you we can help make that dream a reality. 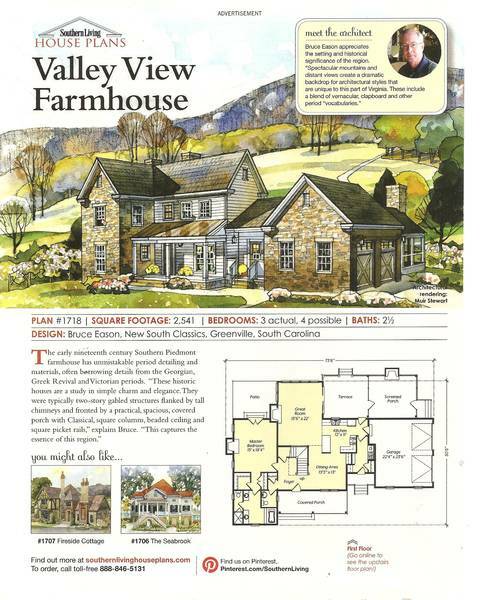 Let us help you create a mountain "heritage" of your own with one of our Mountain Living Classics mountain and lake house plans designed to suit your lifestyle. 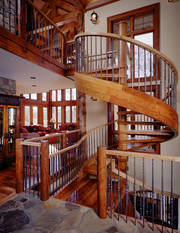 "We narrowed our search down to three and your plan was the best. 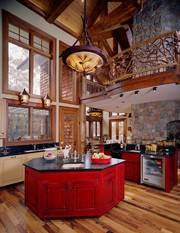 It has everything we were looking for in a mountain home and we love the floor plan. Having a basement level walk-out and no second floor made it just the right size for our needs, yet the vaulted ceiling makes it seem very spacious." 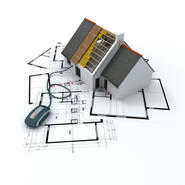 "We received the set of plans on time and in good condition. 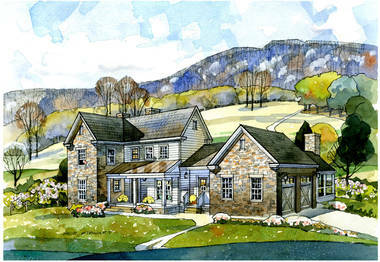 The plans are quite impressive, and it is how I imagined the house. 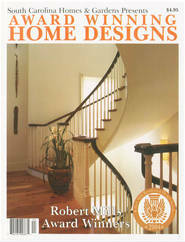 Everything looks great...... We are so pleased with the results. 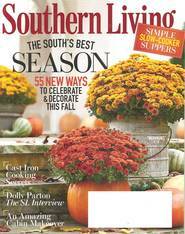 Thanks again New South Classics,"
Valley View Farmhouse as seen in Southern Living Magazine and "Liked" on Pinterest! 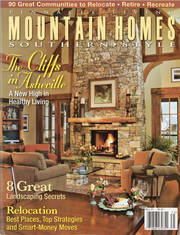 The "7 Secrets of Magical Landscaping" are revealed in the Fall, 2007 issue of Mountain Homes Southern Style Magazine. 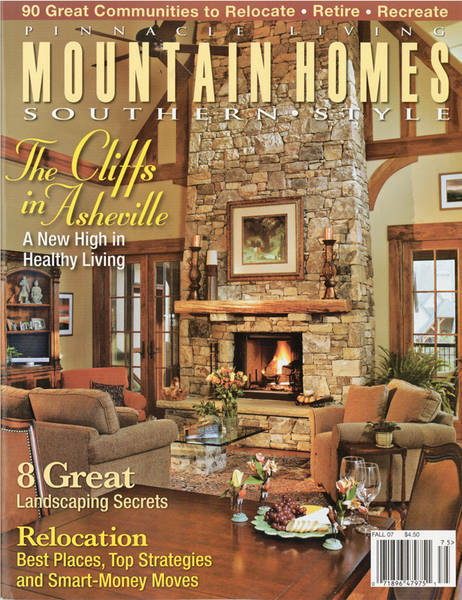 Landmark Landscapes in Arden, North Carolina is featured for its work at the mountain home at the Cliffs at Keowee Vineyards featured on this page. 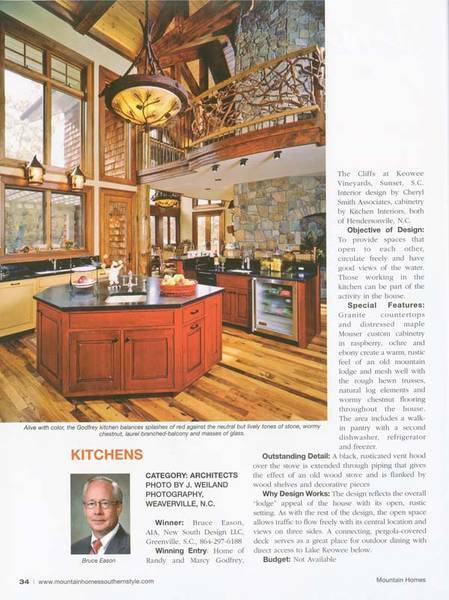 Architect Bruce Eason, AIA of New South Design, LLC, sited the house to maximize the utilization of the terrain and views of Lake Keowee from all areas of the house. 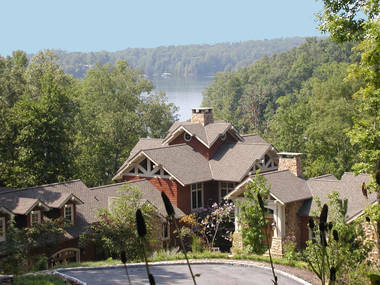 Landmark used native plants and understood the site allowing their landscape plan to work with the natural slopes and enhance the house design. 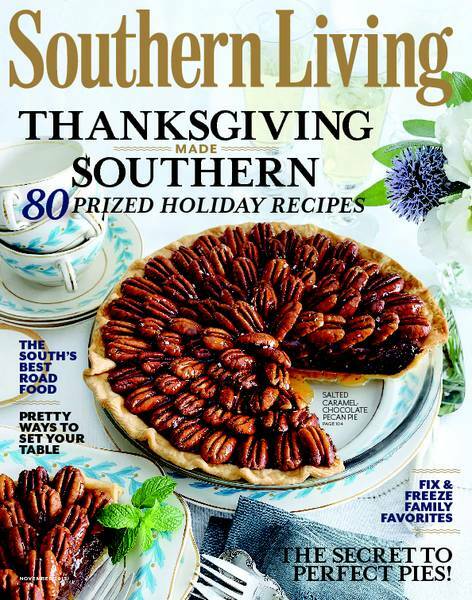 The home featured on this page and Pinnacle Living Magazine and Mountain Homes Southern Style is an "Exclusive Classic" by New South Design, LLC and plans are not available for sale. 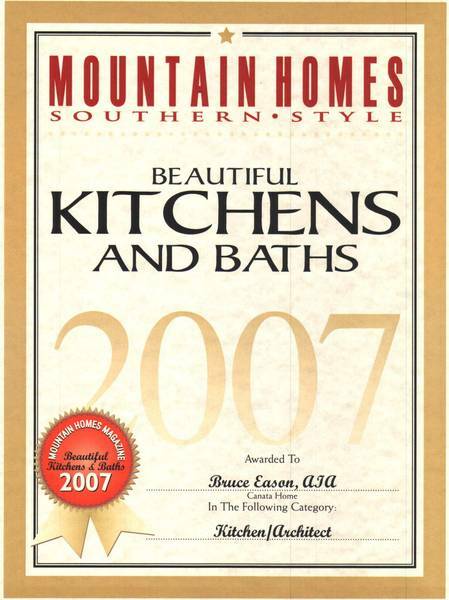 Let us create an Award Winning Exclusive Classic just for you, or choose a "Classic" plan above to have your dream mountain home.